Cooking from the Heart will be held on Saturday, March 11th at the Melbourne Auditorium, and this year promises to be bigger and better than ever! 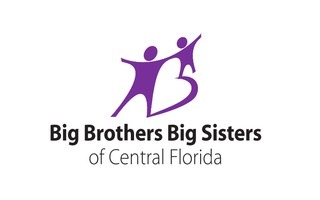 You have the opportunity to Volunteer and make the difference in the life of a child. 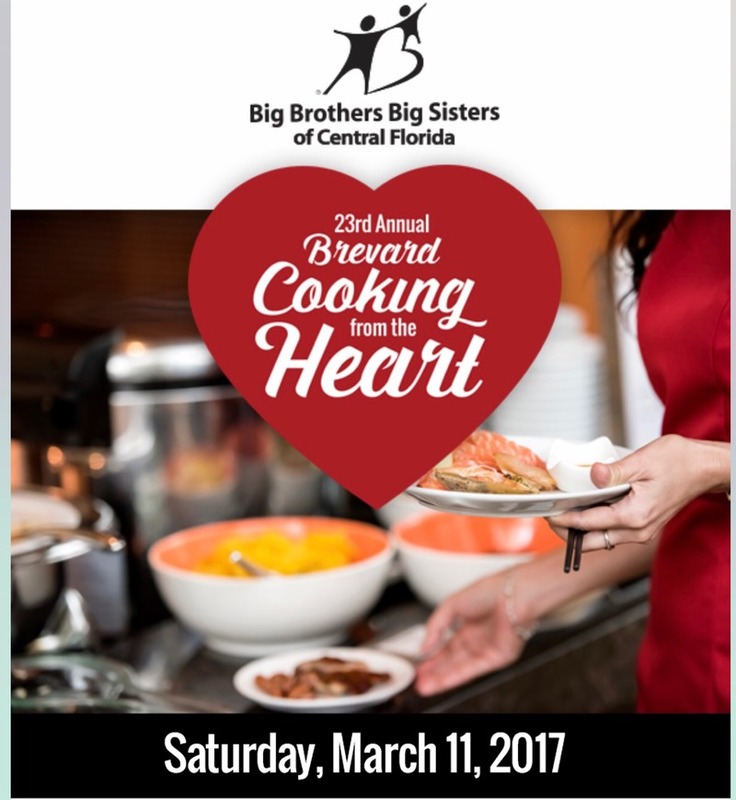 The 23rd Annual Cooking from the Heart is going to be one of the best yet, and we can't pull it off without you. Please join us by becoming a volunteer!